Kumoten dropship is by far the most trustable dropship seller platform in Malaysia (in my opinion as at 2017). Currently they are having more than 50k SKU (as at 2017) . This tutorial video will take you step by step on how to start your dropshipping with Kumoten . That is it ! As easy as above ! 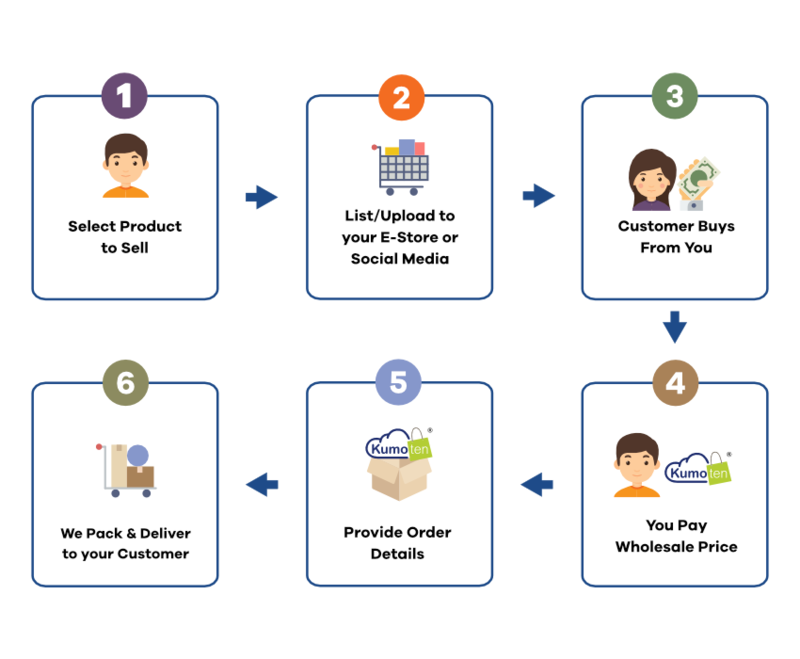 Start your dropshipping online business for FREE with Kumoten Today !